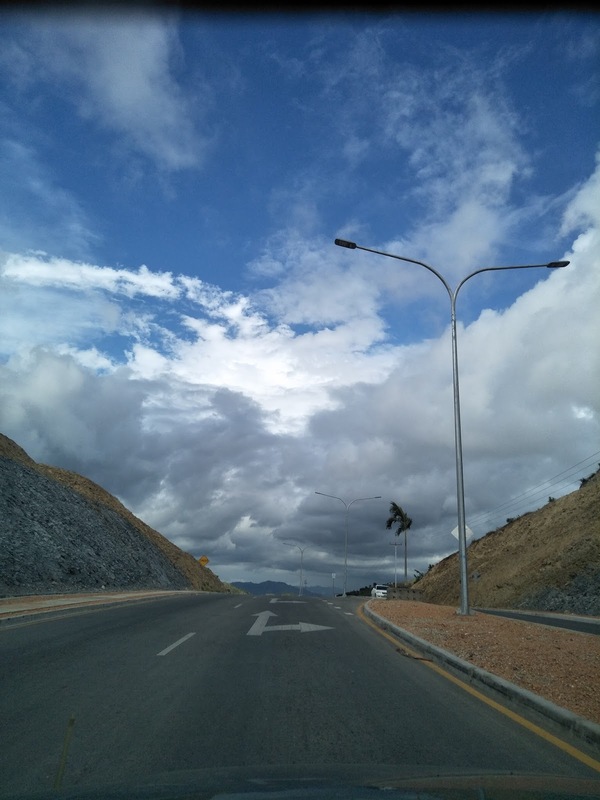 LAND that has become accessible because of the Gerehu- 9-Mile road in Port Moresby is being eyed for the construction of affordable housing, says PNG Housing Minister John Kaupa. He said the project would need the cooperation of the Department of Lands and National Capital District Commission. “Yes, the issue of housing in the city is important and building houses on land along the new road can be a way to provide people with housing but it must be done in a way that it is affordable for people,” Kaupa said. “The issue of housing is important and I believe the city is at a right time to address it, so both people who are working and those in the informal sector can benefit from this. “Member for Port Moresby South Justin (Tkatchenko), who is also Minister for Lands, and Governor for National Capital District Powes Parkop are very supportive of making our city better and life easier for people who live here. Kaupa said the development was a long-term plan and would most likely be done through public-private partnerships. Last year, National Capital District Commission deputy city manager, regulatory services, Kenneth Atasoa said there would be opportunities for commerce on zoned lands along the road. “This roadworks is opening up 4000 allotments and the economic value expected to be generated from that is about K4.3 billion,” he said. “This is part of the initial assessment of what the road is expected to do for our city.